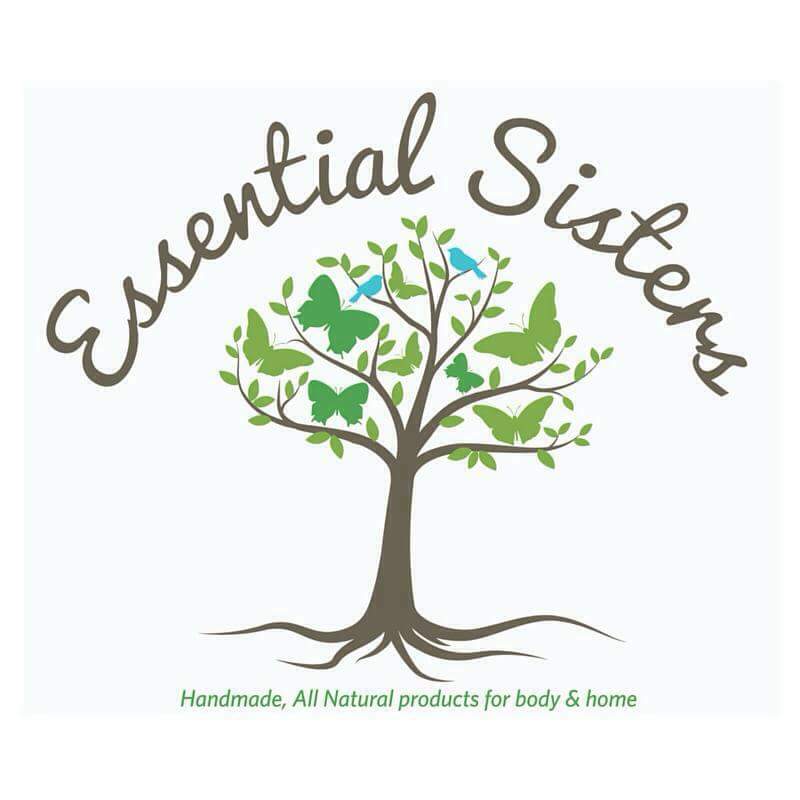 Give your everyday necessities a healthy makeover with Essential Sisters' luxurious daily essentials, aromatherapy products to nourish the skin, uplift the soul and even refresh your home. Carefully handmade in small batches with premium all natural ingredients. We believe in label transparency, each and every ingredient we use is listed. All colors, flavors and aromas are naturally achieved with oil infusions, herbs and essential oils. Our products never contain synthetic fragrances, flavors or colors, parabens, sulfates, phthalates, palm oil or aluminum. February 6, 2016 February 6, 2016 Essential SistersLeave a Comment on Happy 1 Year!